We believe creating an amazing presentation comes down to one idea: Content is what matters most. Not design. Not what to do with your hands or the volume of your voice. The key to really connecting to your audience lies in your MESSAGE. This downloadable eGuide will walk you through the 21 SquarePlanet articles, including worksheets and exercises, to help you create amazing presentation content. 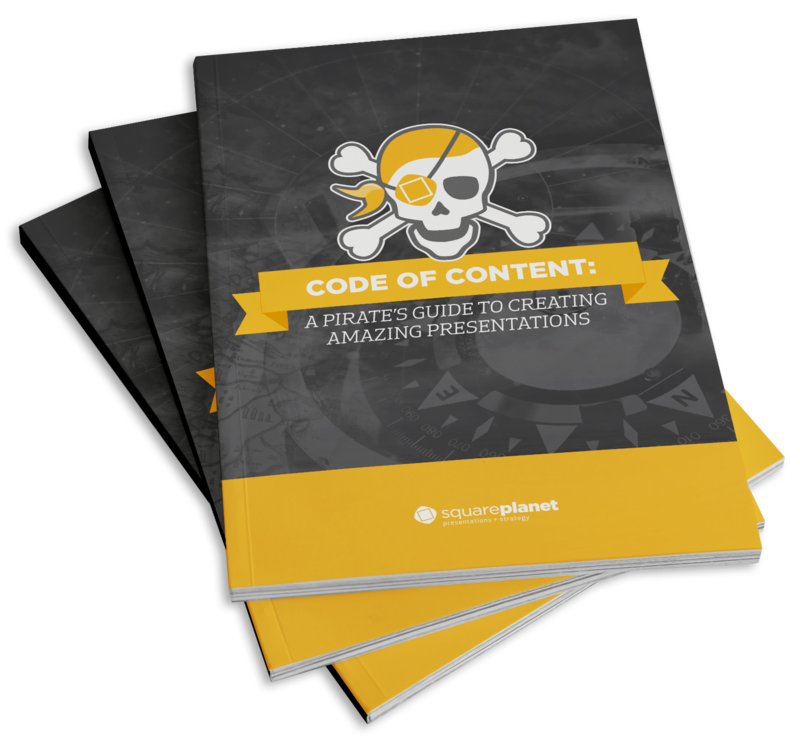 All the essential articles for how to create presentation content like a true pirate. These are the things which help you effectively connect with your audience. There’s no point in giving you tips without putting them to practice. Complete a series of worksheets designed to help you define and refine your presentation’s content. Receive valuable bonus material including downloads, recommended books, apps, videos and more.  In four lessons we’re going to rock the boat on how you think about content. Learn methods to simplify, structure and add value to your message. Remember, it’s all about your audience. We’ll help you learn skills to tailor your message so you can effectively connect with your audience. We’re letting the cat out of the bag and sharing 10 additional tips and tricks we use every day to build amazing presentations. When we say we’re pirates of the presentation world, we mean we’re not part of the presentation navy. Presentation navy believes that audiences just want the facts, and that evocative, human focused message strategies have no place in the business world. We see things differently. Every pirate ship has their own code to live by. When it comes to creating amazing presentations, this downloadable eGuide is ours—and yours if you so choose.